Although the exact timing is unclear, it is believed that the Kingdom of the Ryukyus began to trade and exchange with the nations of Southeast Asia in the latter half of the 14th century. China’s Ming dynasty had banned trade in those years with those countries with which it had no diplomatic relations. 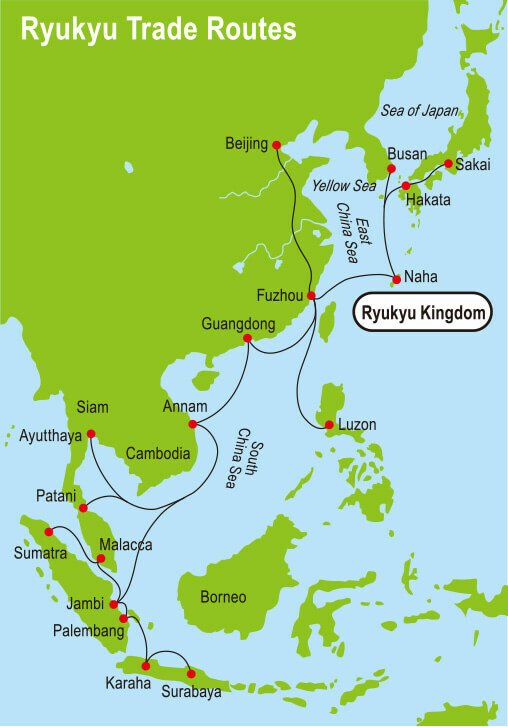 Owing to its friendly ties with the dynasty, the Ryukyus was able to take on much of Ming’s foreign commerce. Chinese goods were much in demand at the time. Ryukyuan traders sold those goods in Japan and around Southeast Asia, and conversely delivered those items they obtained in those places to the Chinese Emperor. It was thus in this form of intermediary trade that the Ryukyus began their exchanges with Southeast Asia. Ryukyuan ships made the voyage to ports across Southeast Asia to carry out trade. The Kingdom of Siam (Thailand) topped the list of these ships’ destinations, with other trade partners that included Malacca (Malaysia), Pattani (Thailand and Malaysia), Java (Indonesia),Palembang (Indonesia), Sumatra (Indonesia), Sunda (Indonesia),Annam (Vietnam) and so on. Malacca and some other regions also served as a gateway for the voyagers to trade with India, Arabia, and Europe. The Ryukyuans referred to these Southeast Asian regions collectively as “Manaban,” and they worked to deepen their exchanges with them. *Each region’s names are cited from the document below. The Ryukyus’ primary imports from Southeast Asia were pepper and other spices, and sappanwood, which was used as an ingredient in dyes and Chinese herbal medicines. These would often then be shipped to Ming China as tribute to the court or sold to mainland Japan and Korea. 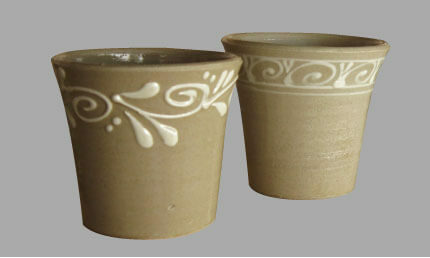 Ceramics produced in Ming China and Southeast Asia were also important trade goods. 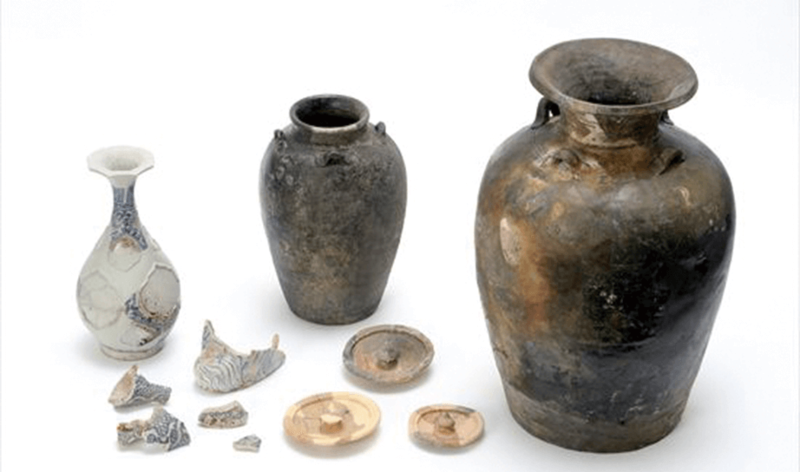 For roughly 450 years from the 15th to the 19th centuries, Okinawa was an independent country known as the Ryukyu Kingdom, a highly prosperous base for trade among China, Japan and Southeast Asian nations. 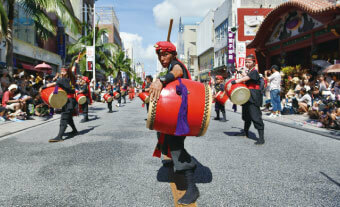 Ryukyuan culture, which developed independently with influences from other countries, lives on today in Okinawa’s food, crafts and performing arts. 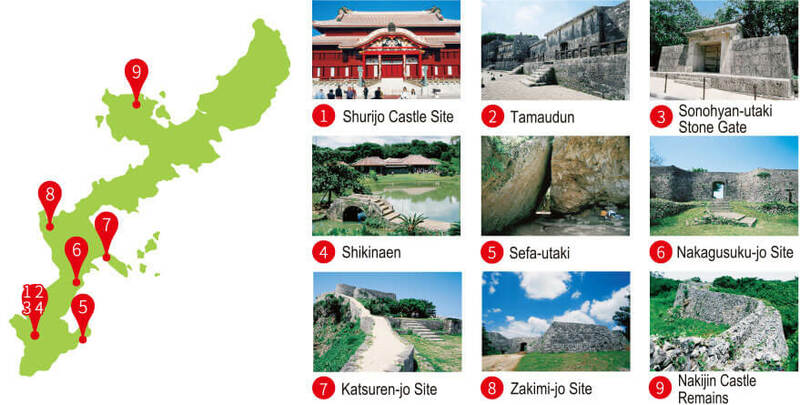 The Gusuku Sites and Related Properties of the Kingdom of Ryukyu, a total of nine sites including Shurijo Castle, were inscribed as World Heritage Sites in 2000. 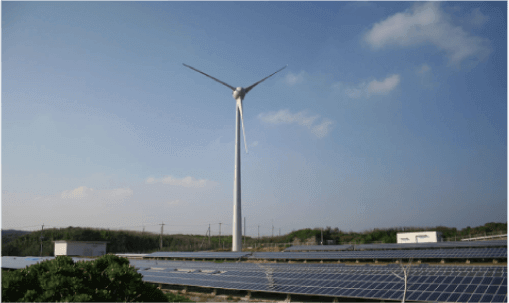 Okinawa Prefecture has a flourishing fishing industry that benefits from the bounty of the beautiful sea as well as agriculture that makes use of the temperate climate. 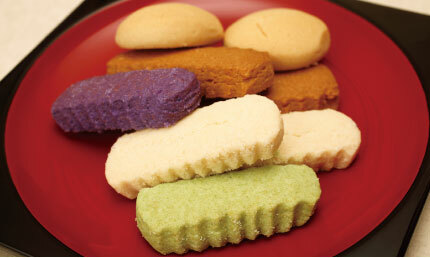 These products are shipped throughout Okinawa and all around Japan. 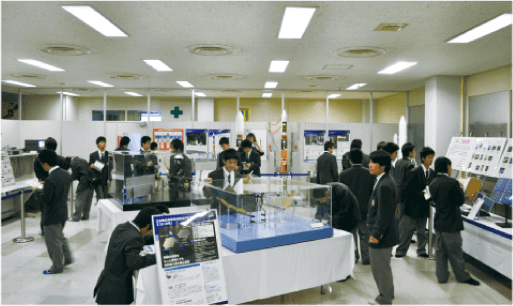 Okinawa has companies and universities that serve as centers for research and development, allowing people access to cutting-edge technologies. Hotel staff respond to a variety of guests’ needs and help make their stay comfortable. Staff working on the beaches and helping with marine activities are on the front line making sure their guests are safe. Interpreters and tour guides show visitors from Japan and other countries around tourist sites, presenting them in an interesting and enjoyable fashion. 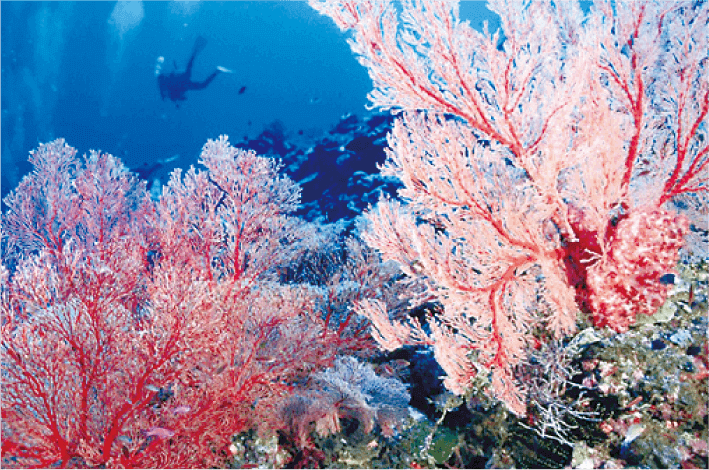 Colorful coral inhabit the beautiful waters, which are also some of the clearest anywhere in the world. In the forests of this subtropical oceanic climate, you can encounter precious flora and fauna that you would not be able to see in mainland Japan. National parks have been designated in the Yanbaru area (2016), which stretches over three villages Kunigami, Higashi and Ogimi in the northern region of the main island, the Kerama Islands (2014) and the Iriomote-Ishigaki area (1972). 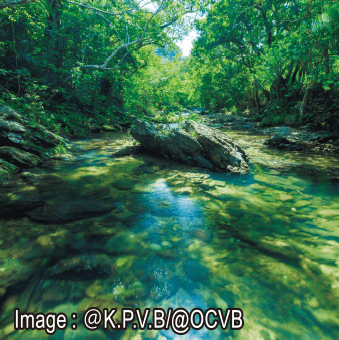 The Japanese government is seeking to have Amami-Oshima Island, Tokunoshima Island, Yanbaru in the northern region of the Okinawa main island and Iriomote Island registered as UNESCO World Natural Heritage Site. 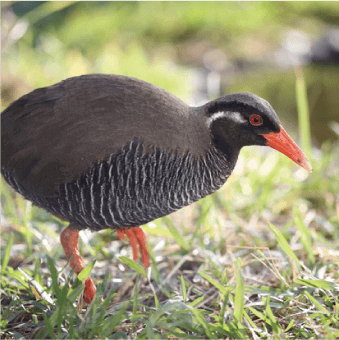 Yanbaru has many rare species, including the Okinawa rail and Pryer’s woodpecker, living in its dynamic forest with a rich diverse plant life. 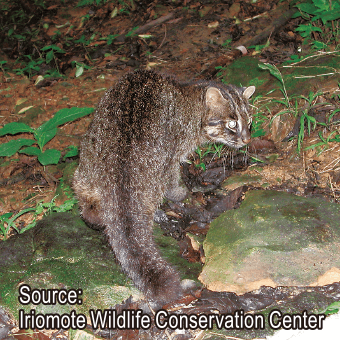 In addition, all seven species of mangroves native to Japan are distributed on Iriomote Island, and the indigenous Iriomote cat has been designated an endangered species. 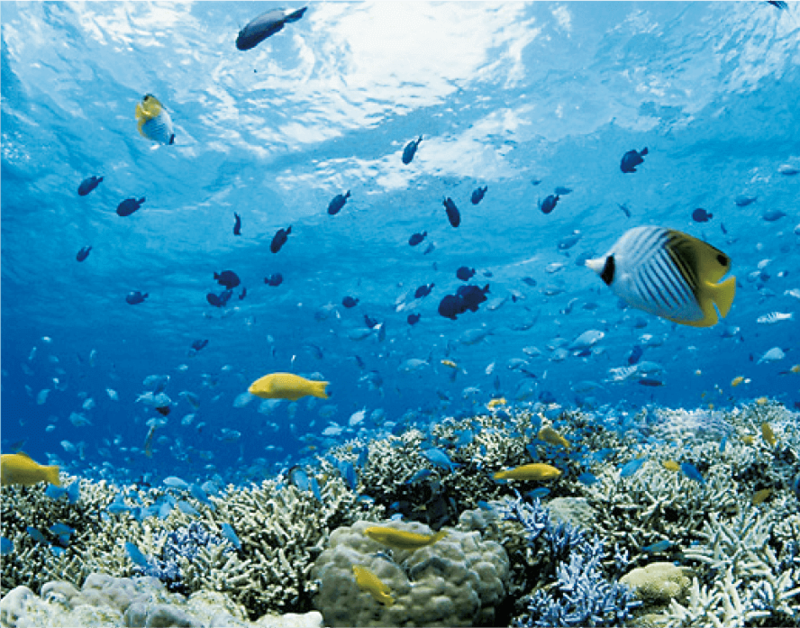 Coral reefs are home to a variety of creatures. Of the approximately 400 species of coral in Japan, over 380 inhabit the seas around Okinawa. Reclamation of coastal waters and rise in ocean temperatures in recent years pose a serious threat to coral reefs. Projects are actively underway to preserve and regenerate coral through cultivation and other means. During World War II roughly 70 years ago, so many people died in Okinawa Prefecture that one-fourth of its precious population was lost. 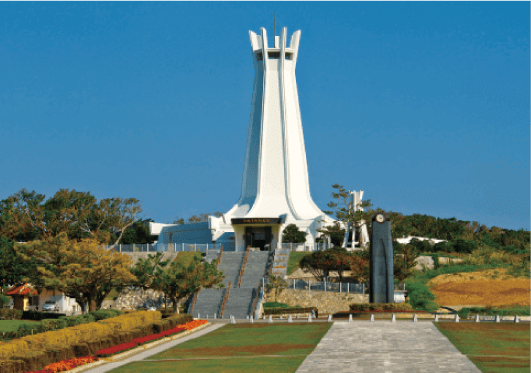 Particularly in the southern region of the main island where the Japanese military was headquartered, fierce fighting embroiled local residents during the battle’s final stages. 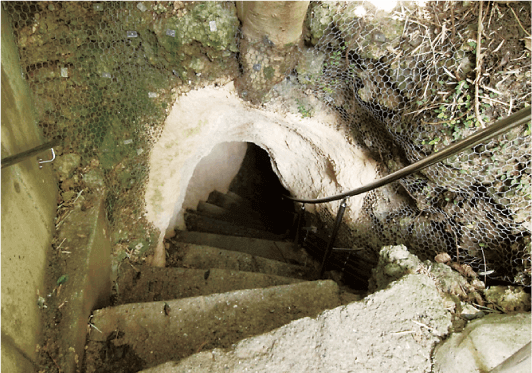 Even today, many caves where people sought shelter from the fighting, memorial monuments as well as battle sites still remain. These are now used to teach people about peace. In the Peace Memorial Park plaza, a monument has been erected in a prayer for world peace and souls of the war dead. 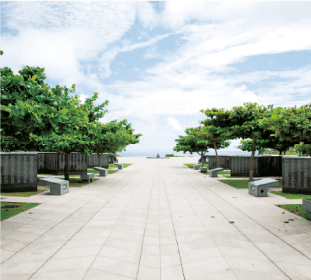 The names of the people who died during the Battle of Okinawa is inscribed on the Cornerstone of Peace Memorial, regardless of nationality or whether or not they were soldier or civilian. The number of people fallen during the war includes 149,425 from Okinawa Prefecture, 77,417 from other prefectures, and 14,572 from other countries (as of June 2016).